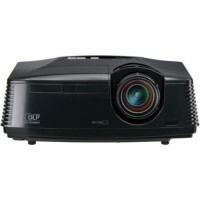 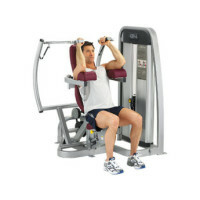 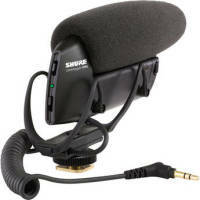 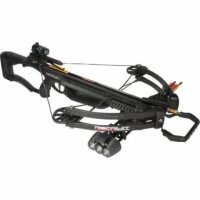 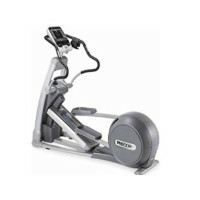 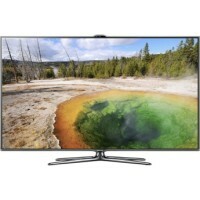 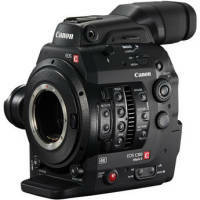 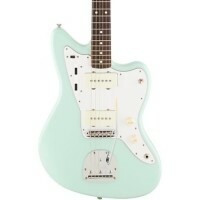 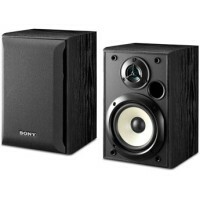 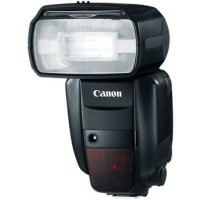 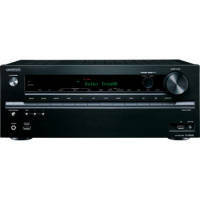 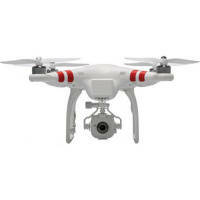 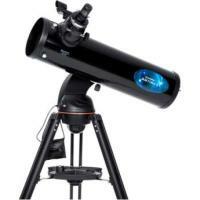 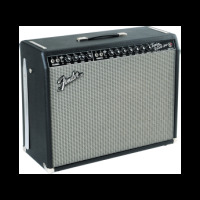 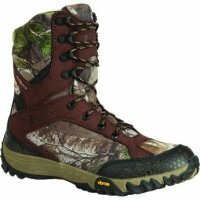 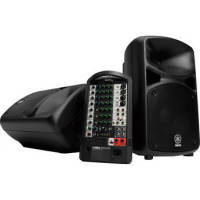 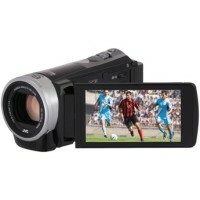 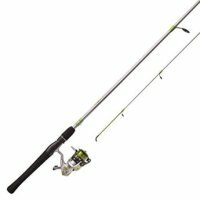 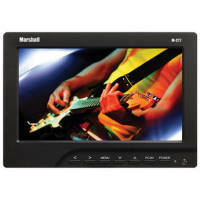 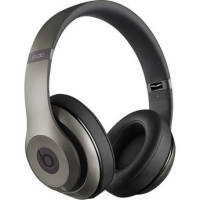 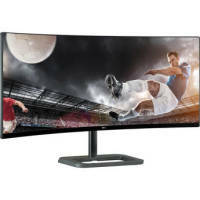 Lowest Price Online: $713.10 ? 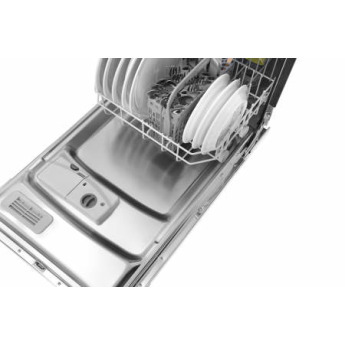 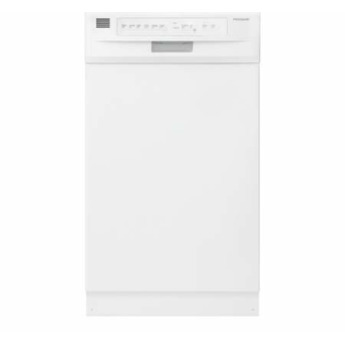 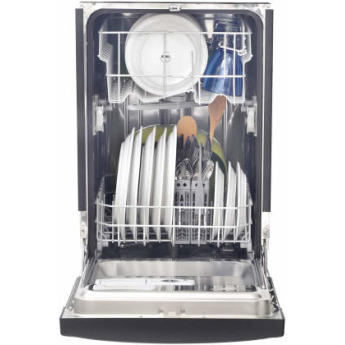 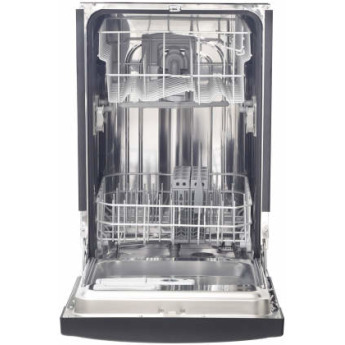 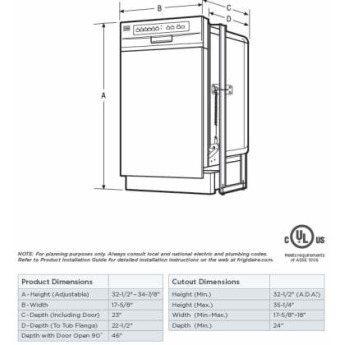 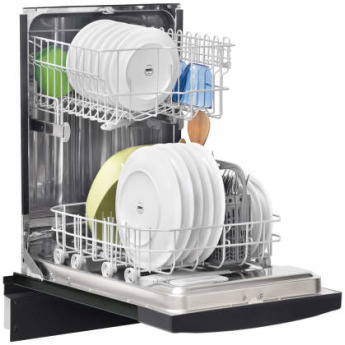 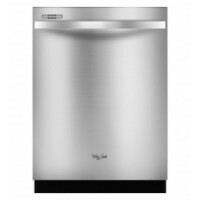 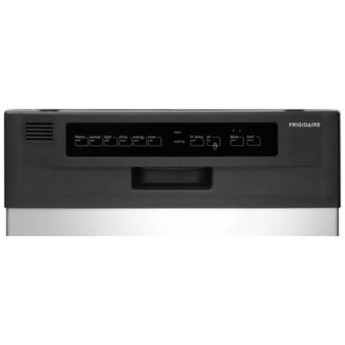 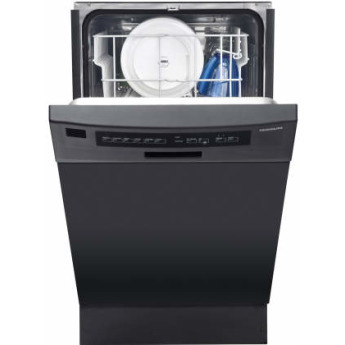 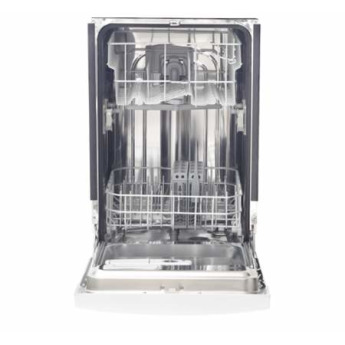 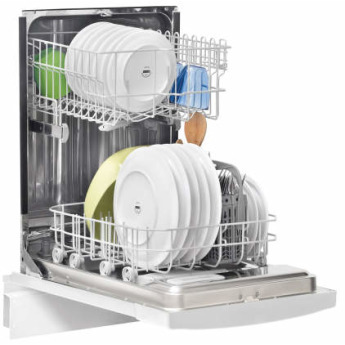 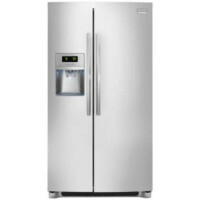 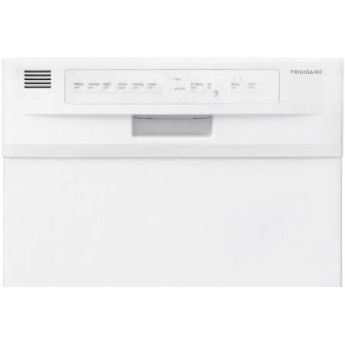 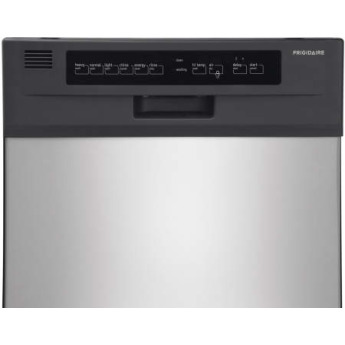 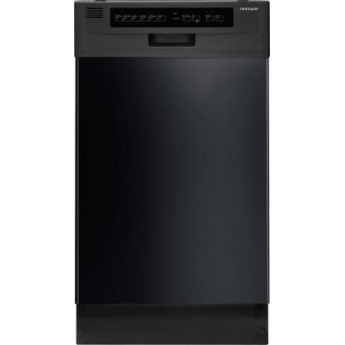 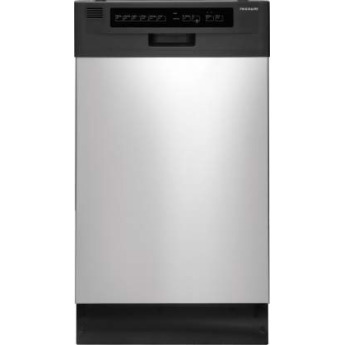 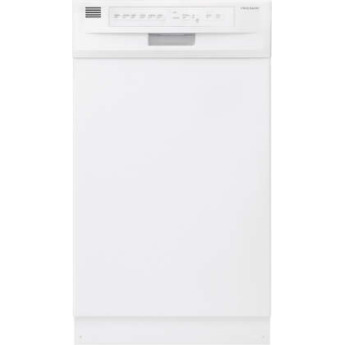 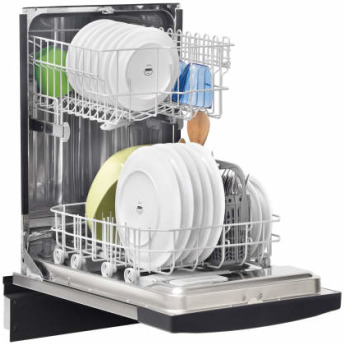 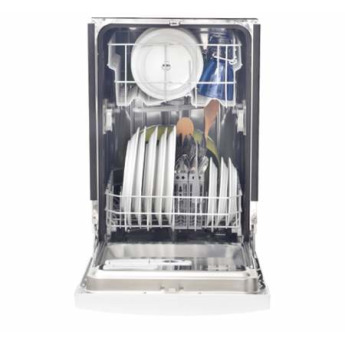 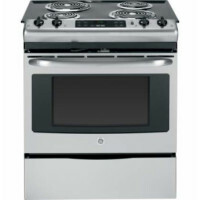 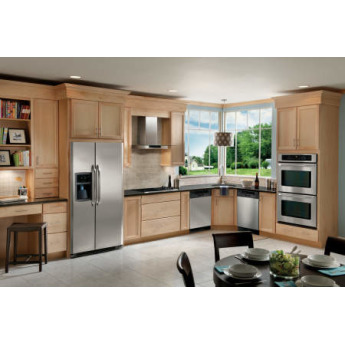 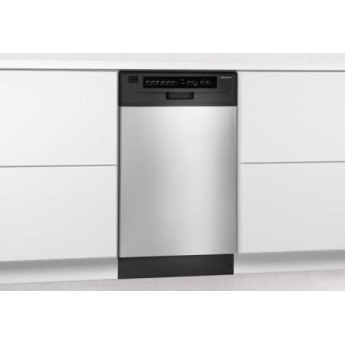 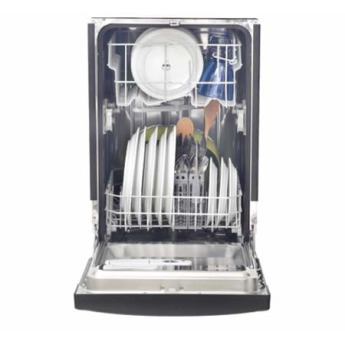 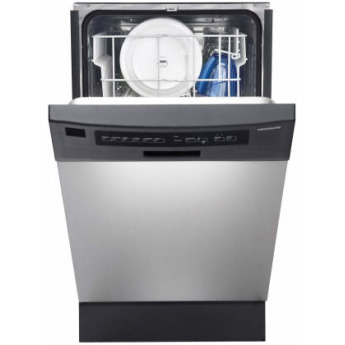 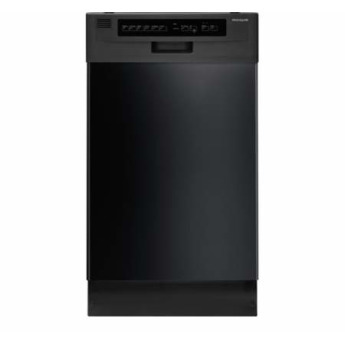 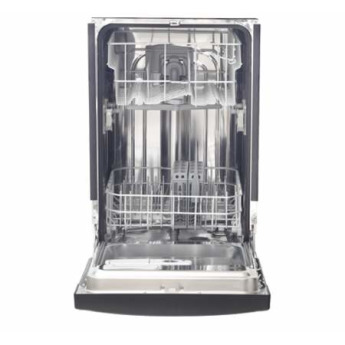 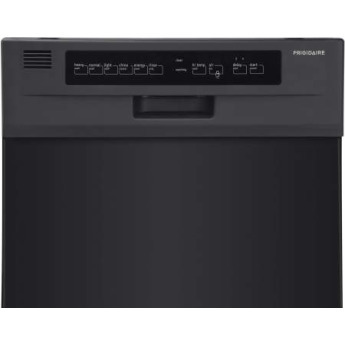 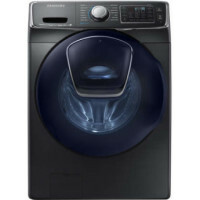 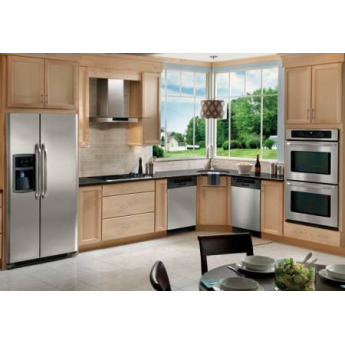 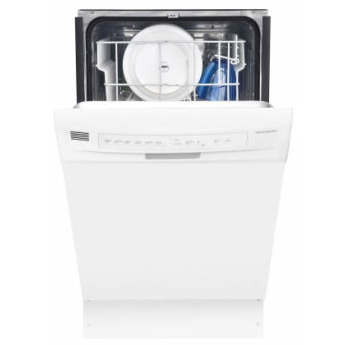 The Frigidaire FFBD1821MS is a top choice if you don't have room for a full-sized built-in dishwasher. 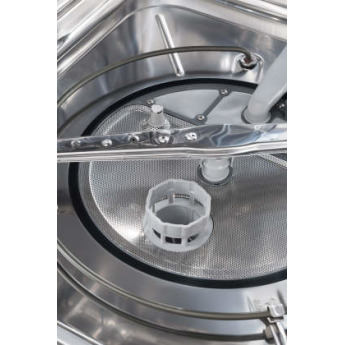 Owners say it's very easy to install and cleans just as well as a 24-inch model; however, some aren't thrilled that this costs more than a 24 inch dishwasher. 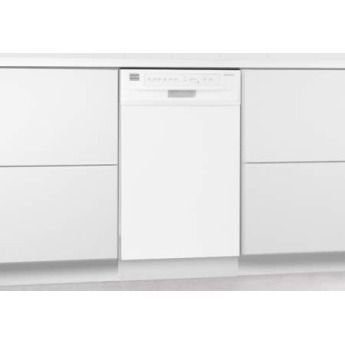 This dishwasher is not as deep as my previous one but the width was fine and it fit perfectly into the space. 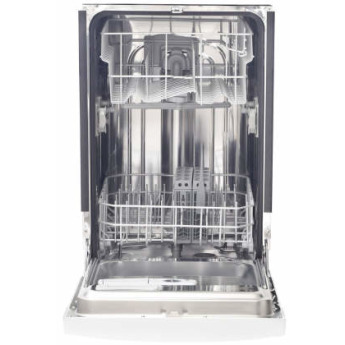 The stainless steel interior is beautiful and it looks pretty sturdy. 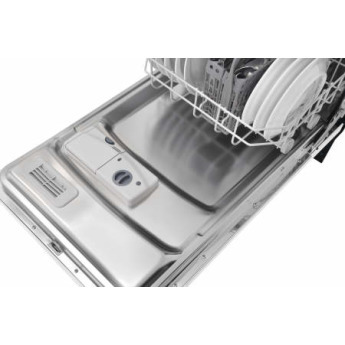 I also like to top and bottom sprayers and so far my dishes look great. 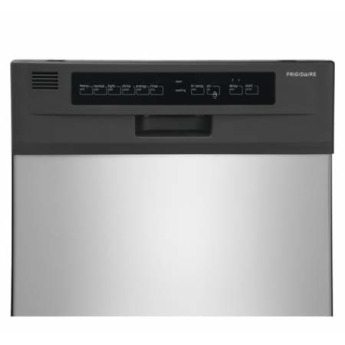 The only 18" dishwasher I was able to find. 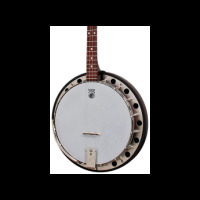 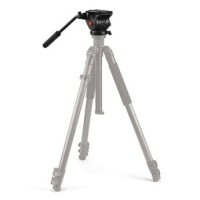 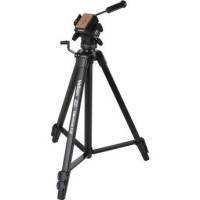 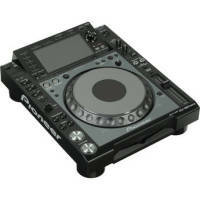 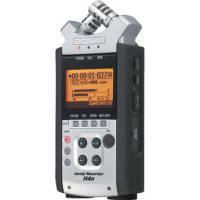 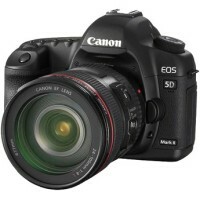 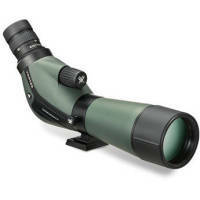 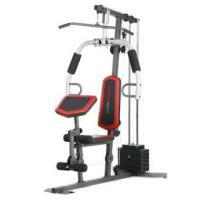 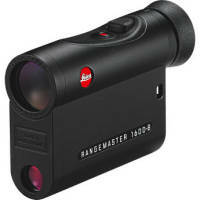 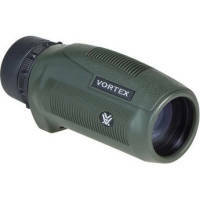 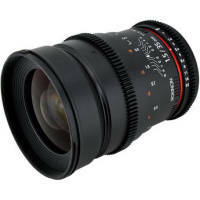 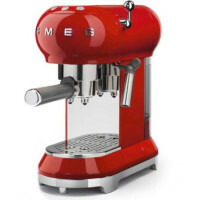 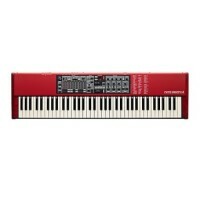 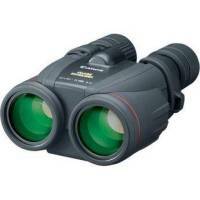 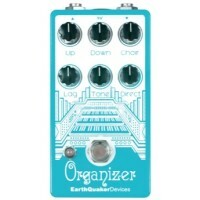 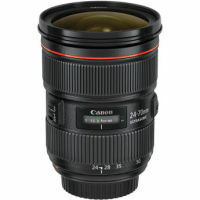 Its expensive and noisey but serves the purpose and I was supprised to find many features normally found on larger models. 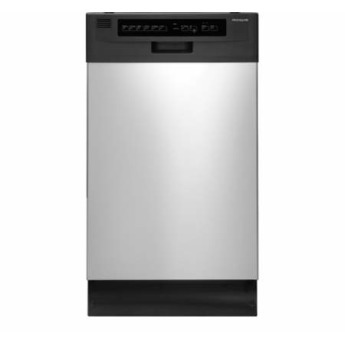 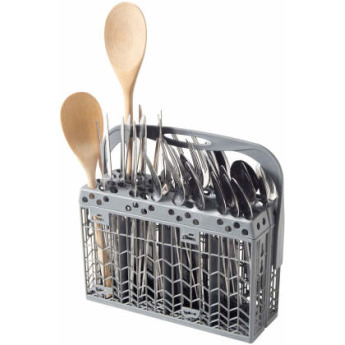 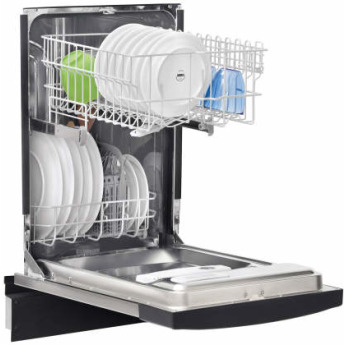 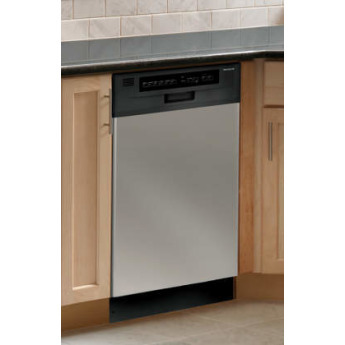 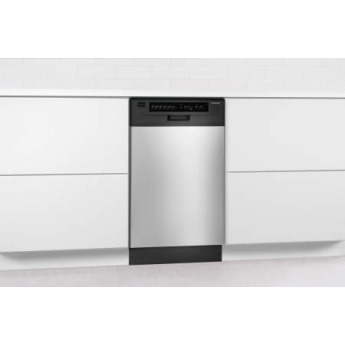 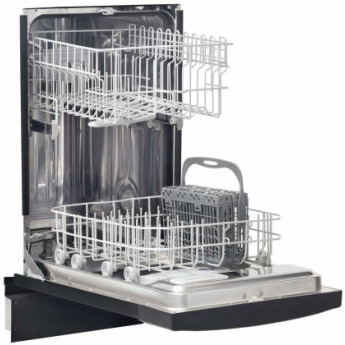 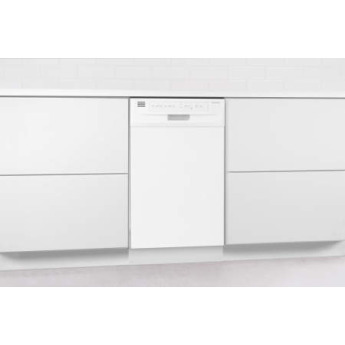 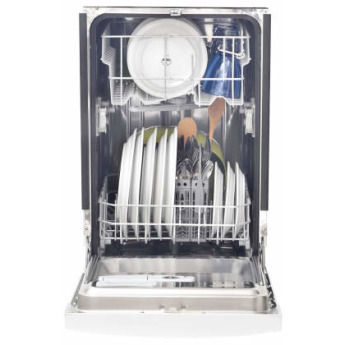 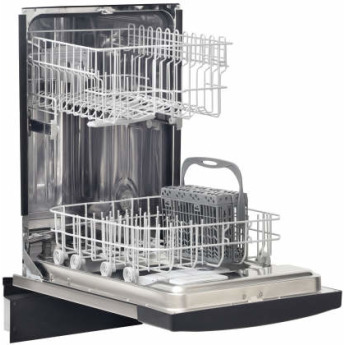 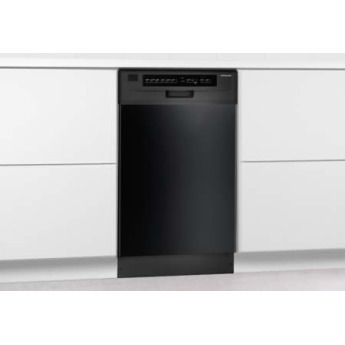 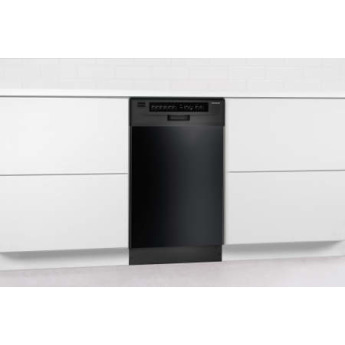 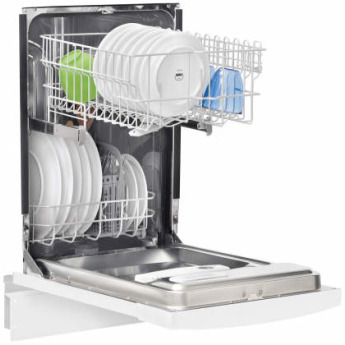 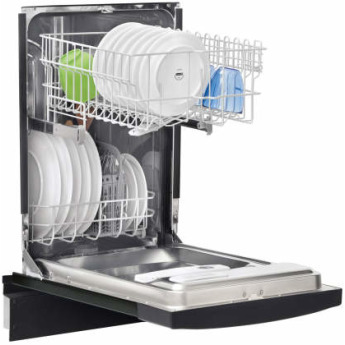 "Small dishwasher but perfect for any area that is small. Excellent for apartment kitchens. I really like this dishwasher, it works great." 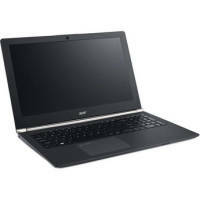 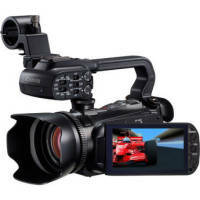 every thing went fine but the power cord was not included as stated in the specs .